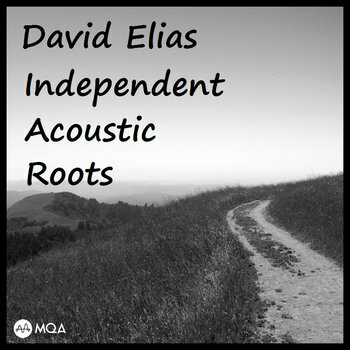 Try This Sampler To Get Acquainted! 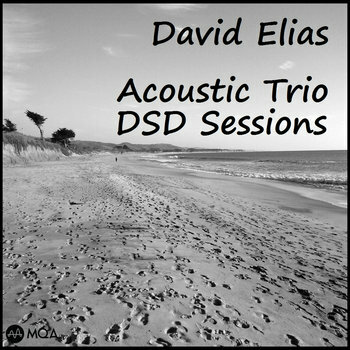 Songs on the Coffeehouse Playlist #1 come from Native DSD Master releases including "The Window", "Crossing", "Acoustic Trio", "Slipper DSD Sessions". 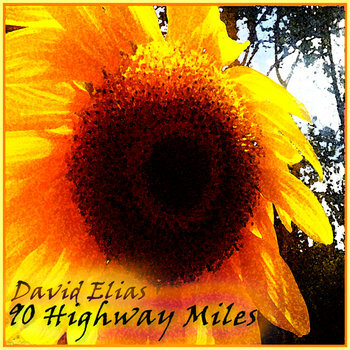 Recorded direct to DSD on Sonoma, uninterrupted single studio session (4 hrs). 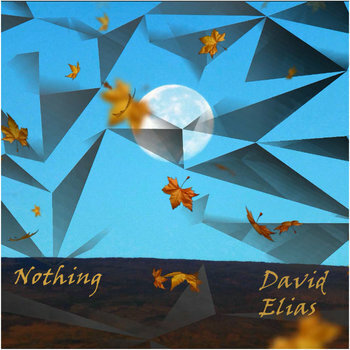 No edits, no overdubs, no effects or compression of any kind. Pure acoustic. Pure DSD. 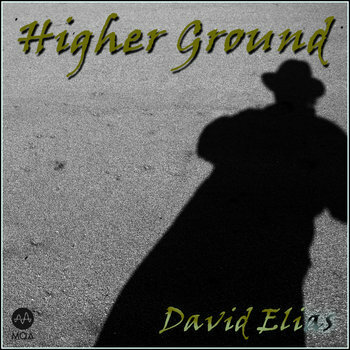 This recording was mixed by David Elias on the Sonoma DSD workstation using the proprietary Sony DSD Mixer card. Similar to "The Window" and "Crossing" these native DSD recordings have never left the DSD format or domain and been converted to anything else. They only become analog when they get played by your system! 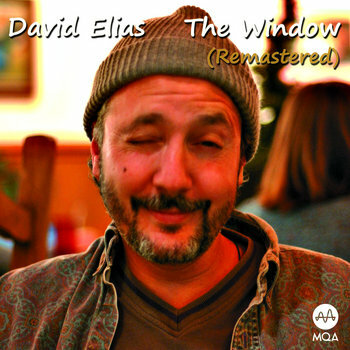 A best-seller on NativeDSD.com and other hi-res audiophile favorite go-to's. 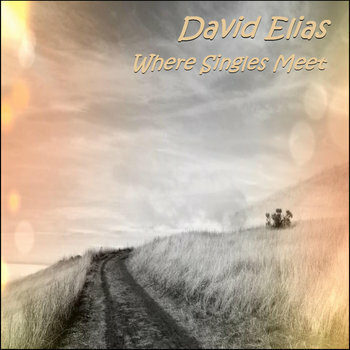 Just when you thought you understood "genre" you get Independent Acoustic ranging from heavy wood trio to electric quartet and a chilling solo thrown in for good measure. The Slipper DSD Sessions are the result of live studio sessions performed by David Elias, Charlie Natzke, Chris Kee, Scott Beynon and Ken Owen in the small intimate studio at Slipperworld, La Honda, California in the redwoods on the Northern California coast. These are some of the hidden treasures on studio takes that didn't get on other album releases but have their own eclectic qualities as a collection here. Even the quote below from music aficionado and muse Beth Patterson hints at what's in store for you here.